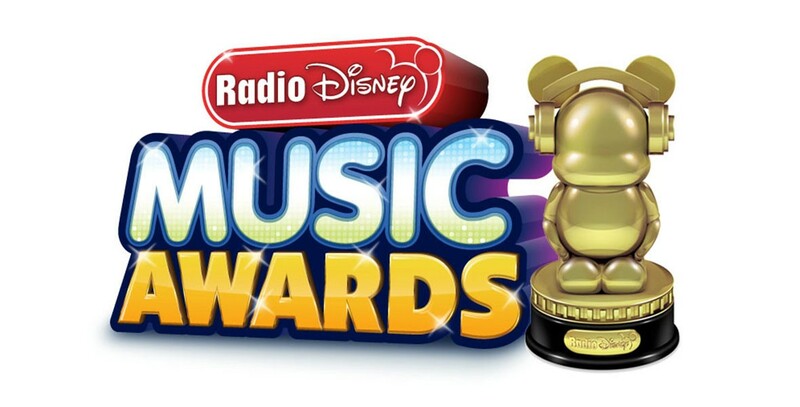 Radio Disney Music Awards Awards show for kids and families allowing viewers to determine the winners through multiple weeks of submitting votes via text message, Radio Disney’s social media profiles, and RadioDisney.com. The first ceremony was held April 27, 2013, at the Nokia Theatre in Los Angeles, featuring such young artists as Selena Gomez, Bridgit Mendler, and Coco Jones. The second ceremony was held April 26, 2014, the third on April 25, 2015, the fourth on April 30, 2016, the fifth on April 29, 2017, and the sixth on June 22, 2018; all later aired as television specials, Disney Channel Presents the Radio Disney Music Awards. The winners receive a special award named Ardy, which was designed by Disney Design Group artist Lin Shih and incorporates a blank, 9-inch Vinylmation figure in the design.